We’re half-way through the month of January. How’s your New Years’ Resolution coming? Even though I started with the best of intentions, I caught a bad case of bronchitis (with an incessant cough that’s driving my poor husband crazy) and I haven’t made any progress. But it’s not too late! Now that I’m on the mend, I need some motivation to kick my 2018 money goals into high gear. What do you do when you need some motivation? You can meditate and ponder the meaning to life in hopes that will inspire you to achieve greatness. 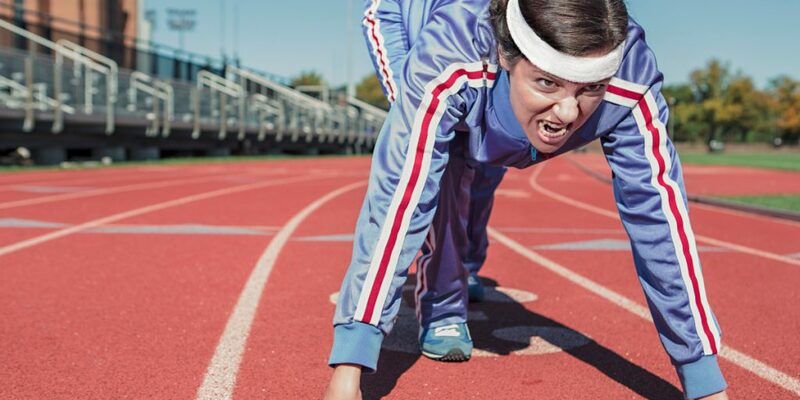 Or you can take a short-cut and check out this list of top personal finance blogs to help you crush your New Years’ Resolutions. First on the list is fellow blogger Cara Palmer. 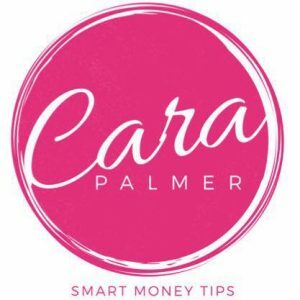 She runs a site full of smart money tips and focuses on helping you get more, save more, and give more money. She also has a lot of great tips for legit work-at-home opportunities and how to make money from real estate. Andy Hill, founder of Marriage, Kids and Money, became completely debt free by paying off $48,032 in a year and then completely paid off his mortgage in less than four years. If you’re looking for tips to strengthen your family and live financially free, he’s your guy. Striving to transform lives through sharing the power of getting a grip on your finances, Rich from PF Geeks is here to fill in the gap of all the money-stuff you should know but don’t – from basics to breaking down complex ideas into easy-to-understand tips. Blending innovation and collaboration with objectivity, Steve and Matt are held to a higher standard to always act in their clients’ best interest. As Registered Investment Advisers, their blog focuses on investing and financial planning for individuals, families, and businesses. While most sites you find are written by one or two people claiming their own perspective on finance, Peer Finance 101 focuses on letting everyone share their personal finance stories. Through sharing their journey, you get great tips from other readers just like you. Most successful people live a financially healthy life through planning for the future and using good savings and spending habits to help them get there. Alex shares tools to build positive habits and improve your financial health so you can live a financially healthy life, too. Chronicling their journey out of $649,000 in student loan debt (yes, you read that right: six-hundred forty-nine THOUSAND! ), this couple helps to educate others who find themselves in a similar situation. Facing student loan debt? This site will make you feel right at home. Life is full of overwhelm but you can learn to balance the things you want out of life now with the needs of your future self. Through tips on living intentionally, One Big Happy shares strategies for creating life goals that reflect the kind of life you want to live. With a focus on “finding humor in life on a budget,” Finances for Families shares the successes and failures of managing your finances. From frugality fails to Yoda’s approach to the chore chart, you’ll find plenty of inspiration for your own life here. Dedicated to helping parents and students sort out the complex road to admissions and financing, Road 2 College is an independent voice you can trust. It’s a whole different world out there — and with student loans at an all-time high, this is a site you need to read. Complete with a step-by-step process to help you live with intention in your financial life, Nicole has a passion for guiding other mamas toward finding what works and what doesn’t when it comes to personal finance and family life. As the go-to financial expert among her colleagues, family, and friends, Lesley shares real conversations about financial chores and offers insight into financial choices and decisions we all face. Through sharing mistakes and lessons learned, you’ll know what not to do when facing that same issue. As a millennial and self-proclaimed finance and accounting junkie, Emilie shares wise mind advice about her values, hopes and dreams, and her journey through a lot of debt. Together with her husband, they’re working to pay off over $120,000 in student loan and auto debt. She keeps it real and is an open book when it comes to talking about money. 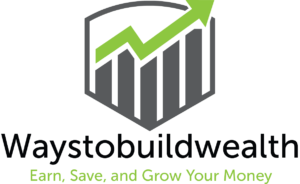 Committed to learning as much about personal finance and investing as he can, Sean shares the best tips and tricks all in one place – from frugality, student loan management, increasing income, investing, and more. This is your one-stop-shop for personal finance. As a financial planner, Desmond makes it easy for you to prepare for and manage your personal finances now so you can enjoy a rich retirement later. Here you’ll find money tips for retirement, taxes, investing, estate planning, widows, and so much more. Making learning about money fun, Paul left his teaching job to create a virtual world where you can practice managing money. Making mistakes in this virtual environment help demonstrate the ramifications different decisions have and make personal finance fun. Check out the blog and find money games for elementary, middle school, and high school students. Whew! That’s a big list! Be sure to bookmark this page and come back to it often. 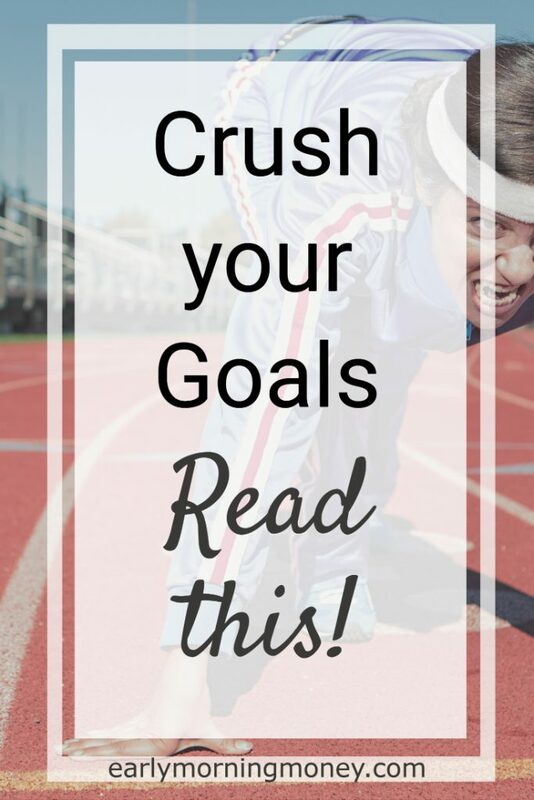 There’s a TON of inspiration here to motivate you to tackle your money goals and make this year your best one yet. What’s your New Years’ Resolution this year?